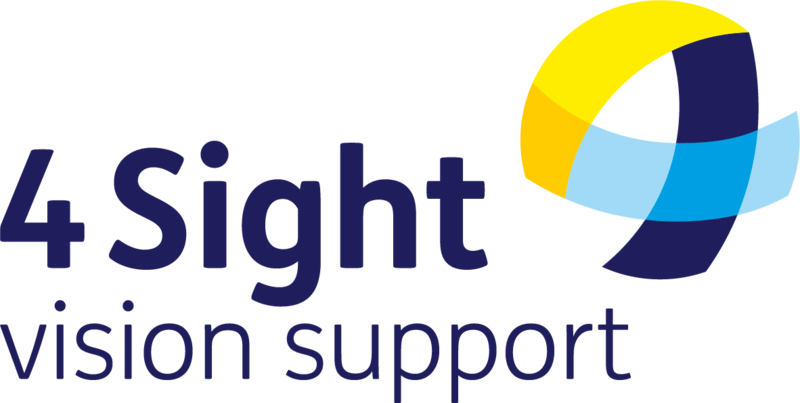 4Sight Vision Support is proud to be supported by over 300 volunteers that help to deliver the vital services we provide. Without volunteers these services would be increasingly difficult to continue. 4Sight Vision Support always welcome new volunteers of all ages, with varied skills, to support the increasing demand on current services and to support new developing services ensuring they can be delivered across the County. Through volunteering, not only can you give something back to your local community, but you can gain work experience, confidence, and make new friends. Resource Centre assistants- located in Bognor Regis, Shoreham and Midhurst. If you would like any more information about any of these roles or what else you can do for 4Sight Vision Support, please contact 4Sight Vision Support on 01243 828 555 or email karen.mclachlan@4sight.org.uk or kirsty.isted@4sight.org.uk.